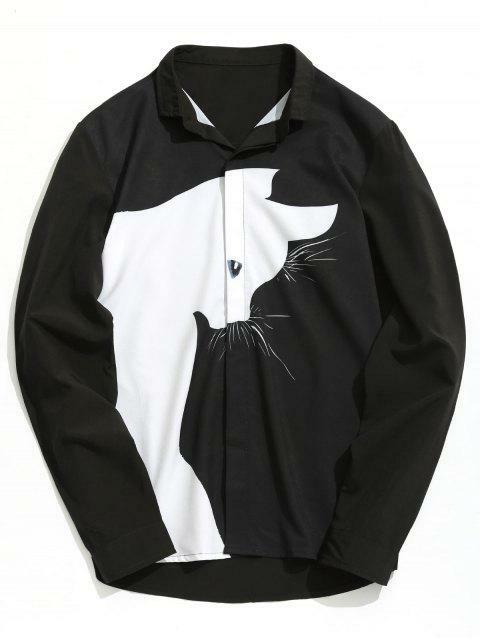 [61% OFF] 2019 Color Block Cartoon Cat Shirt In BLACK | ZAFUL ..
What a cool and fashionable top! 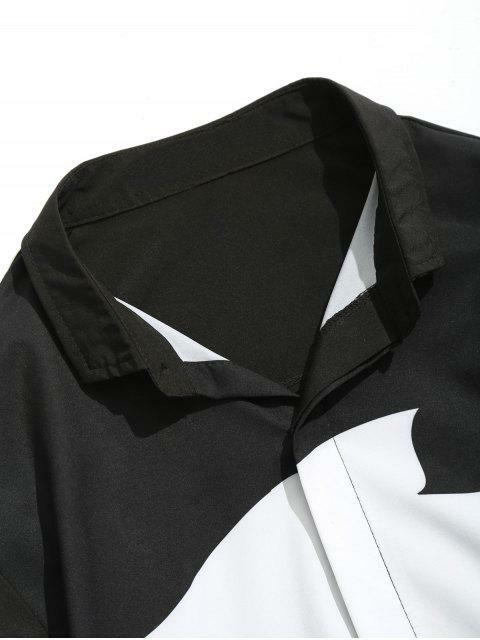 This men shirt takes a contrast color cartoon cat pattern adding a cute look to this shirt. 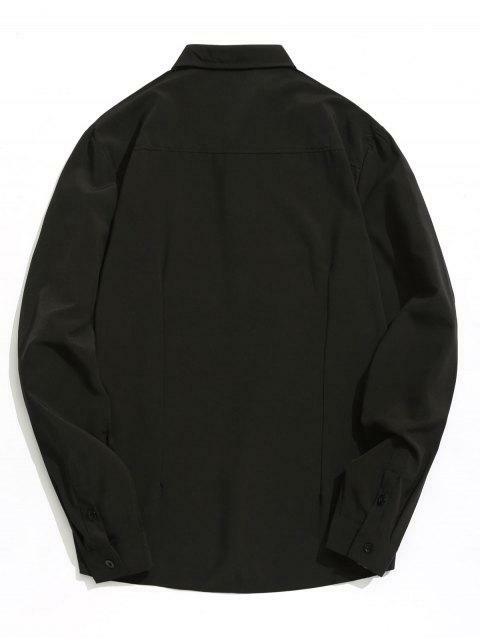 The perfect blend of casual and professional and Long sleeves detail.